ysabetwordsmith | Poem: "Leaves Upon the Water"
Poem: "Leaves Upon the Water"
their lozenges into the flow. float by like brown and gold plates. and hickory drift in from higher ground. dotted with burgundy and purple dogwood. their rusty leaves in the water. the spring runoff raging with life. Wetlands may be forested (primarily covered by trees), scrub (primarily covered by bushes), or otherwise. Riverbottom land can be either, or a mix of both; it's dry much of the time, but floods frequently. Read more about wetland plants. Maples tolerate water well and their seeds are easily washed downstream to new places. Most oaks are upland trees, but some species such as swamp white oak and bur oak thrive in wetter areas. One ubiquitous wetland plant is willow, and elm also appears. Willows may be found in many types. Among wetland shrubs are dogwood and buttonbush. 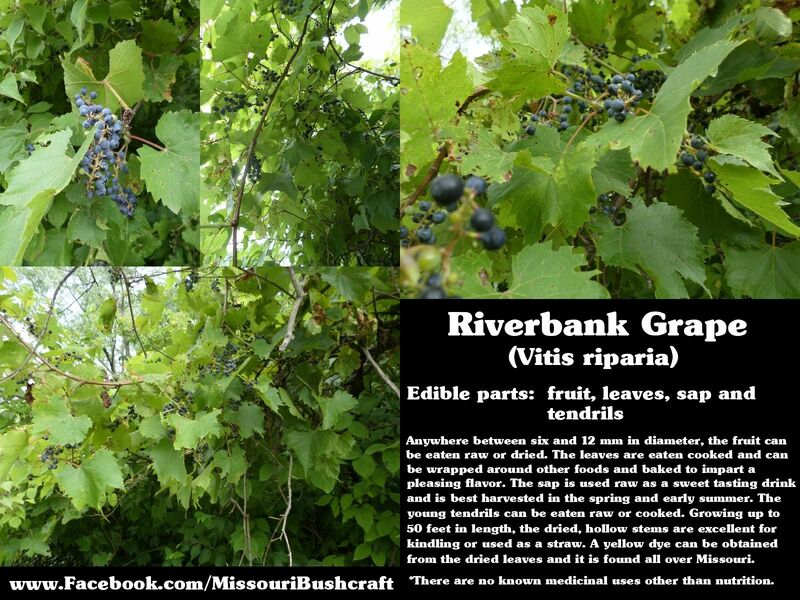 Riverbank grape is a common vine. So pretty! I can see the water and the leaves and the little eddies and swirls :) This may be my new meditation place. I'm glad you enjoyed the imagery. Q. macrocarpa's relative, the live oak (which is sort of an umbrella term for oak that is (a) green all year and (b) tends towards watery habitats), is the secret of the USS Constitution.... the live oak doesn't make for very long boards, but it's very dense and springy and tolerates moisture as well after being cut as before... Old Ironsides was made by sandwiching short boards of live oak between traditional long boards of white oak (the usual English shipbuilding material. The result was a hull off which cannonballs literally bounced... and why she is still in commission to this day. I did not know that. How fascinating! Love the colorful imagery! Reminds me of "Autumn Leaves", by Echo's Children. I was going to put a link to the lyrics in the comment, but I can't because it's not in the lyric index. I'll see if I can get that remedied. There's a red, "To Be Continued" at the bottom, but the poem feels complete. What's up with that? It still has 5 verses left.